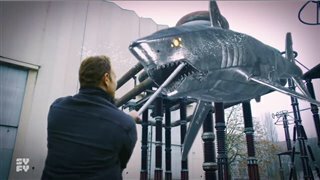 Determined to bring his family back to life, Gil sends his father Fin back in time to stop the Sharknados from starting. Along the way, he fights dinosaurs, knights, cowboys, and even a robot version of his wife. 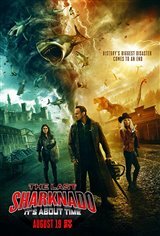 This time - it’s not how to stop the SHARKNADOS, but when.